We're currently experiencing technical difficulties with our phone system. We hope to be back up soon. Orders placed online will still go through. In Stock. Estimated Delivery 1-4 days. Need different quantities than what you see listed here? Please call 800-736-0651 for assistance. All measurements are the outside dimensions unless otherwise stated. 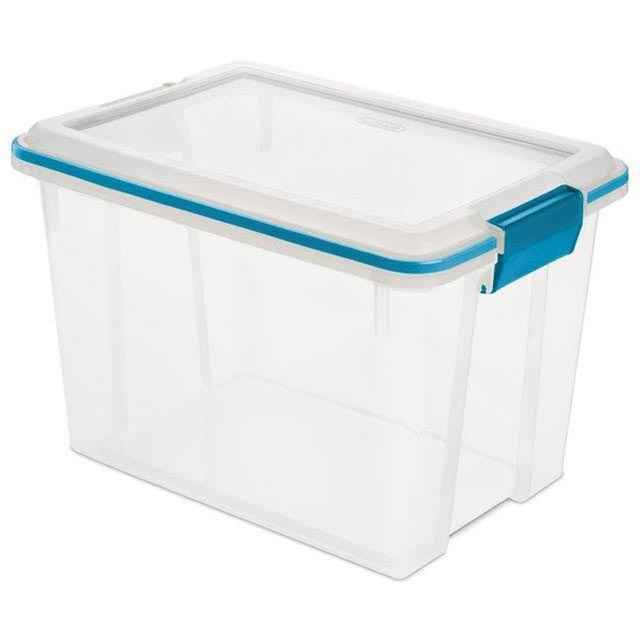 Just Plastic Boxes is the go-to source for wholesale boxes and bulk plastic storage boxes--clear, airtight, stackable, Iris, Sterilite bins, totes, & containers.